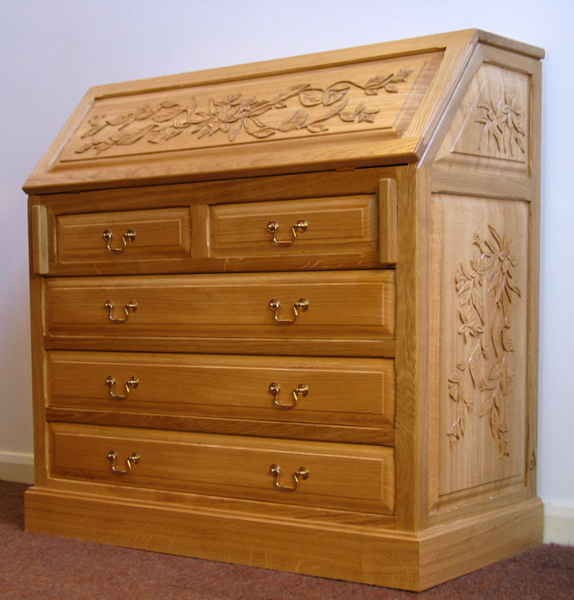 At Old Mill Furniture we are a family business producing top quality hand made furniture in traditional and contemporary styles. 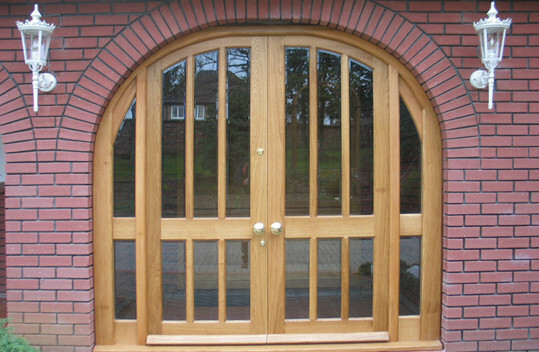 We work in a wide variety of hardwoods including oak and ash from the U.K. and Europe plus North American timbers such as walnut, cherry, maple and elm. 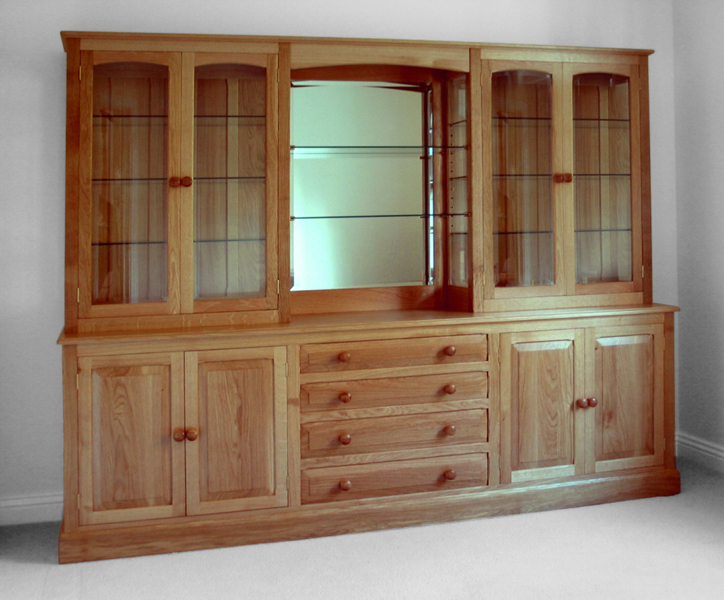 Each piece is made by an individual cabinet maker from timber selection right through to the final finishing so a craftsman’s' pride is a part of every item of furniture we make, whether it be from our range of designs or a bespoke piece to your exact specifications. You are welcome to visit our showroom where we have a variety of our work on display, whether you are looking for a coffee table or to furnish an entire room we are always happy to take the time to fully discuss your requirements.